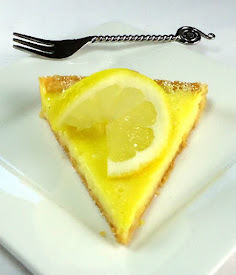 From the kitchen of One Perfect Bite...I stumbled on this recipe several months ago while looking for vegan dishes I could serve to a visiting friend. 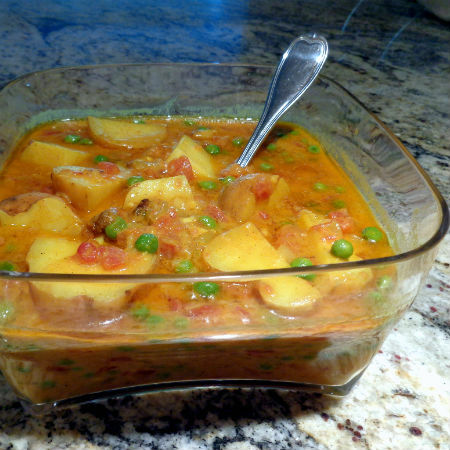 The recipe was created by Jennifer Harmon and I found this potato curry on her blog Peppers and Peaches. We have had it several times since then, and while he will not eat it as a main course, even the Silver Fox likes it as a side dish when it is served with plain grilled meat or poultry. 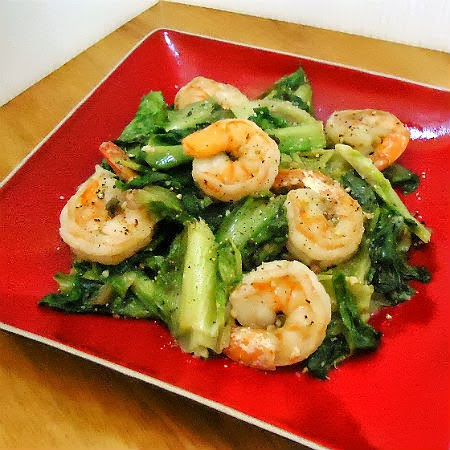 The dish is easy to make and relatively inexpensive to prepare, so it is great to serve on a busy day or those times when the numbers at your table expand without warning and you need to extend a small entree with a hearty side dish. It takes about 5 minutes to prepare the ingredients for the curry and another 20 to 25 minutes for it to cook, so you can have it on the table within 30 minutes. 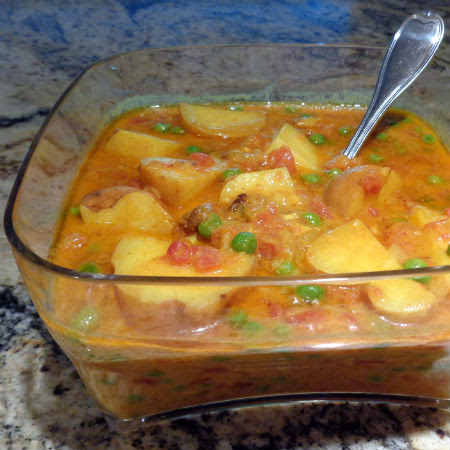 The dish pulls elements from the Thai Mussaman curry and an Indian potato and pea curry that is called Aloo Matar. The coconut milk adds a smooth and lovely richness to the dish that makes it seem far more extravagant than it actually is. Chances are you'll have some extra sauce left over even if you use the full compliment of potatoes. I save it and serve it over rice noodles the following day, so nothing goes to waste. Those of you who try this will be both pleased and surprised. 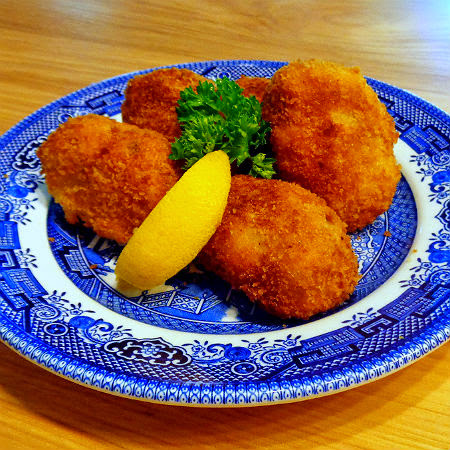 The potatoes are delicious and may even become a favorite of yours. Here is how this vegan and gluten-free dish is made. 1) Heat coconut oil in a large skillet set over medium heat. Add diced onion and cook until starting to turn translucent, about 5 minutes. Add minced garlic and cook until fragrant, about 1 minute longer. 2) Add coconut milk, diced tomatoes, ginger, maple syrup, and spices. Bring to a slow simmer and add potatoes. Cover and let simmer on low/medium until potatoes are softened, about 15 to 20 minutes. Add frozen peas, stir, and let sit for 5 minutes. Stir again and serve. Yield: 4 servings. 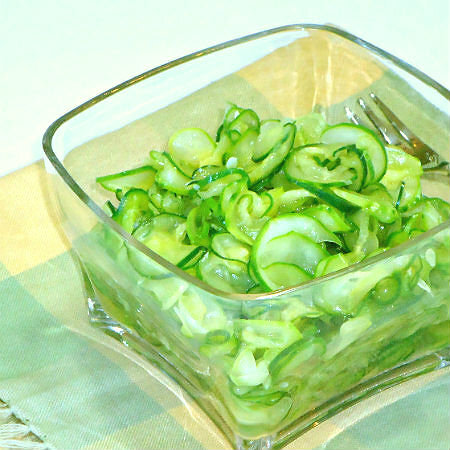 Cook's Note: Store leftover in airtight container for up to 1 week.